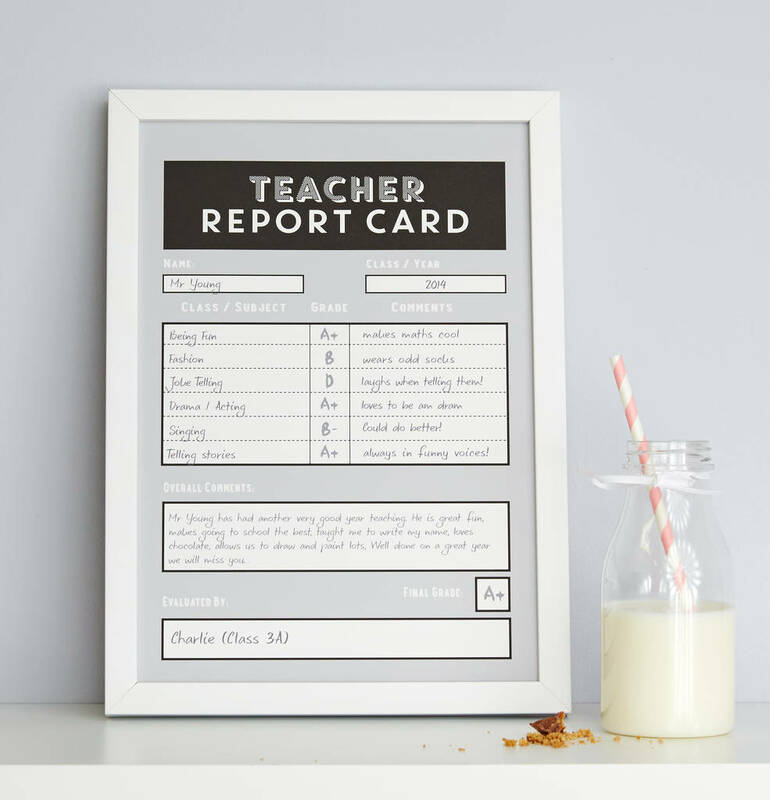 A super teacher gift for an A Grade teacher. 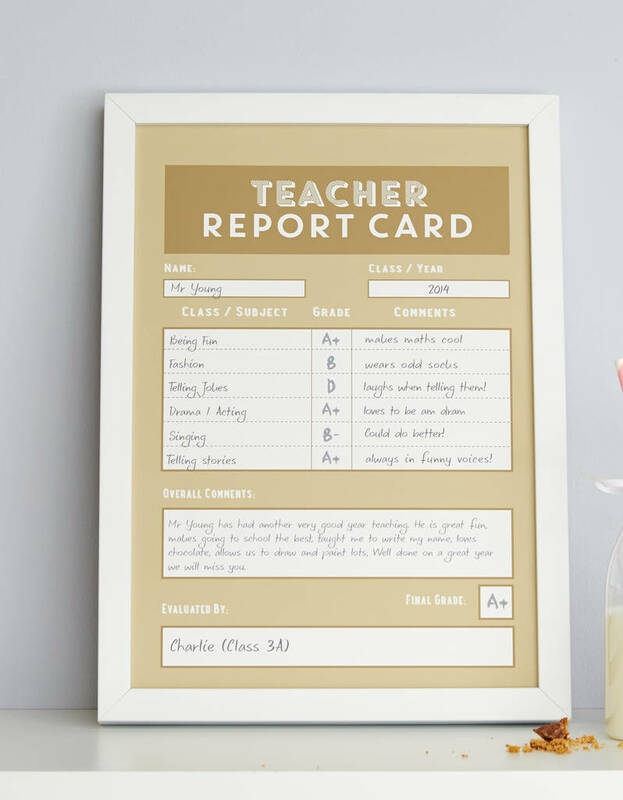 Write a personalised school report for that special teacher or teacher's assistant. 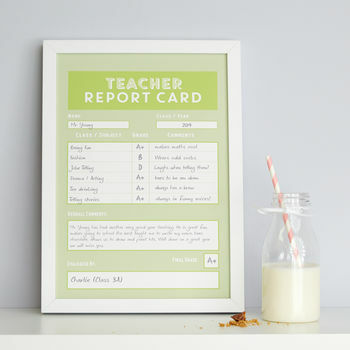 This personalised teacher gift from coconutgrass is perfect for those end of term gifts that are just purely original. 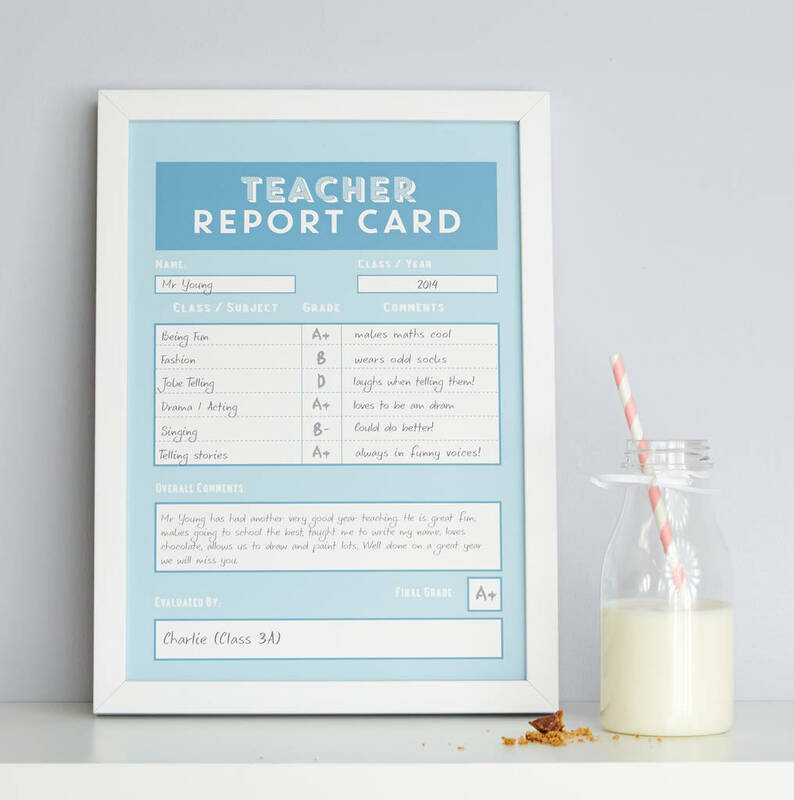 The first part of the print allows you to score your teacher on up to six personalised subjects. You can then write a comment or funny anecdote about each subject. From experience the funnier, the better. 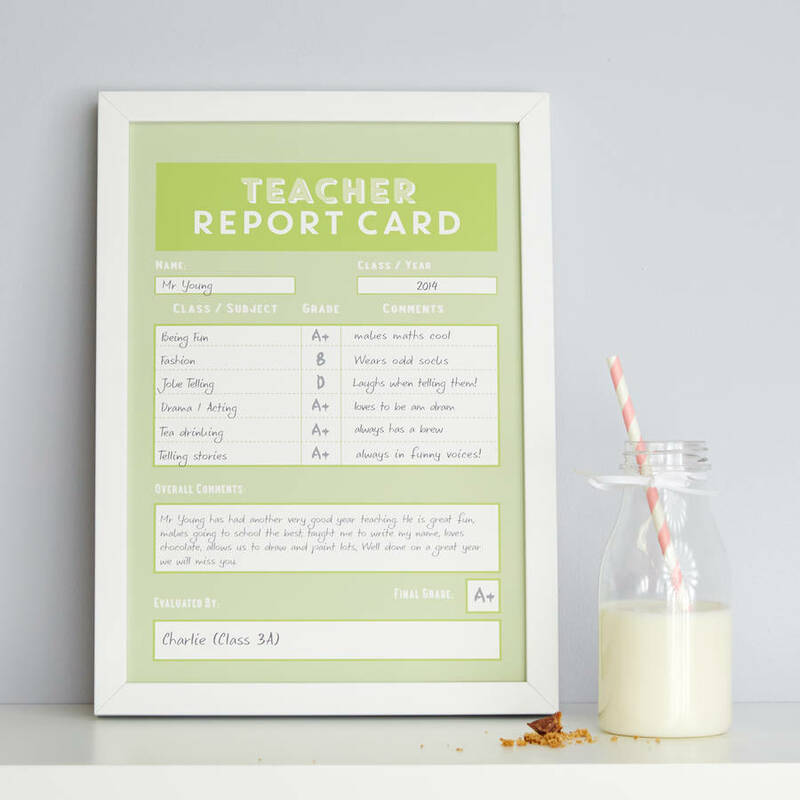 The second part of this personalised print allows you to write a few more touching and personal things you love about them and why you give them an A+ for their class performance. 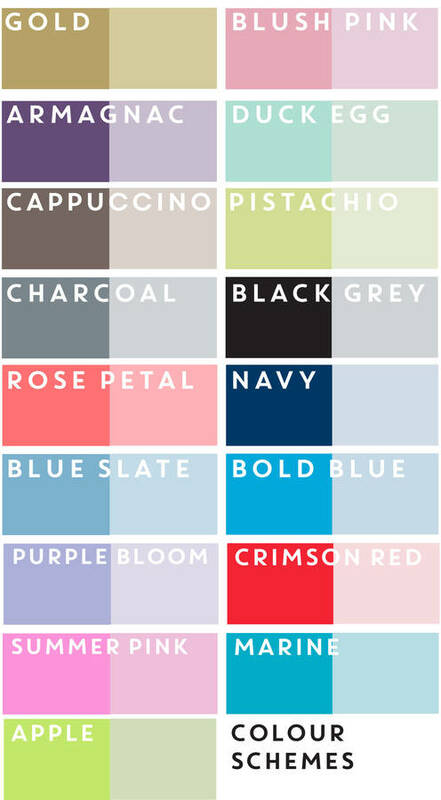 Print is sold unframed but framing is optional if you would like to add it on. Printed on fine art paper using ultrachrome inks. This product is dispatched to you by coconutgrass.